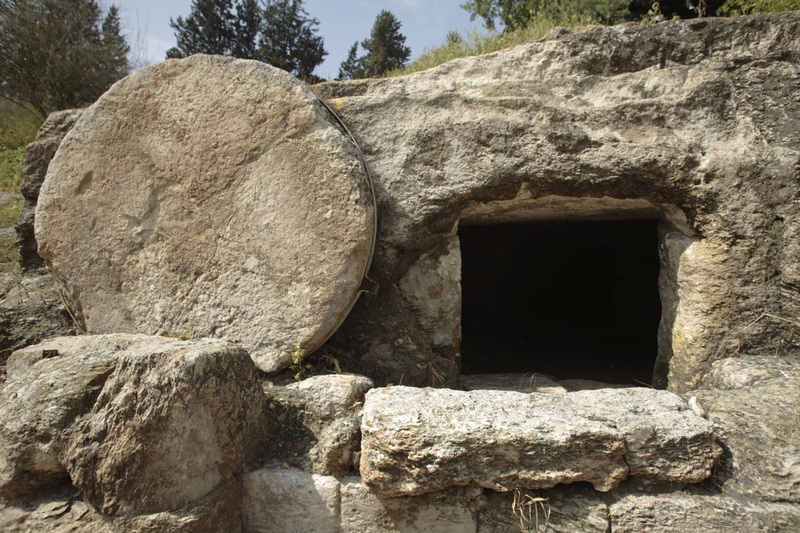 As the story of Jesus’ resurrection began to circulate and were recorded in the first century, many people questioned the claims that Jesus was resurrected and reappeared to the disciples after his death. These, along with his claim to be God’s son, have been at the center of many disagreements since the first century. Click on the link below for the program entitled” “From Jesus to Christ: The First Christians” and watch the short clip “Chapter 1: The Quest for the Historical Jesus” to hear more about this time period. As this video tells us, there is very little historical record of the life of Jesus other than the Gospel accounts written several decades after his death. Many people question the validity of these stories, as there is no scientific evidence such as original DNA samples of Jesus to compare with existing remains, photos, or even skeletal remains to verify his existence. Currently, at the center of this questioning is the issue of the Shroud of Turin, which is believed to be the linen cloth that was wrapped around the body of Jesus after his death. This Shroud is often used prove or disprove his existence and resurrection. For many in the field of science, the Shroud of Turin is nothing more than a hoax. The Shroud has been evaluated in many different ways to test its authenticity. For Christians, the stories of the Gospel are what point to the existence of Jesus. This claim is important for Christians to know that Jesus was a real person as this is the event of God’s love joining with humanity. 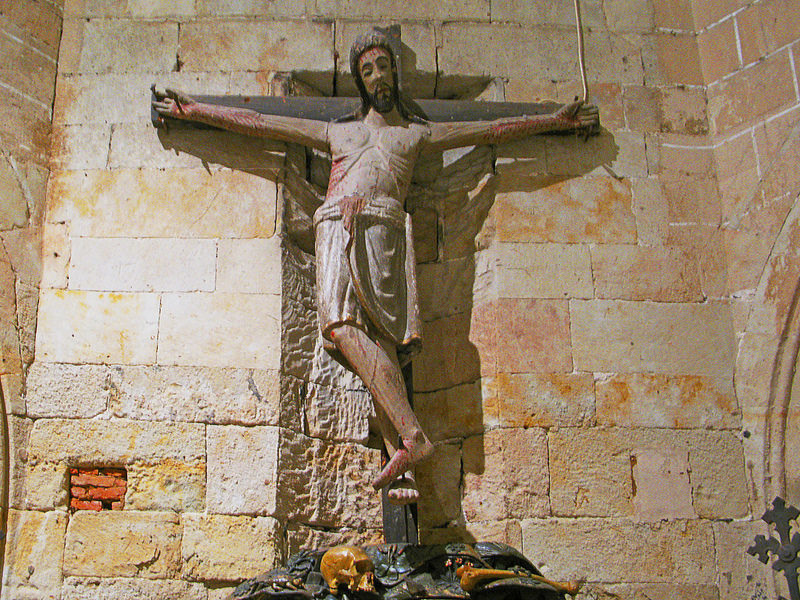 As John 3:16 tells us, “For God so loved the world that he gave his only Son, so that everyone who believes in him may not perish and have eternal life.” Jesus Christ, as both human and divine, takes on the sins of humanity with all of its consequences of suffering on the cross. But the story does not end there as God overcomes physical death in the resurrection of Jesus. In this we also have new life as the cross and resurrection are not just about the death and new life of Jesus, it is about our death and new life as well. Our entire being is redeemed and is brought to new life. Note: In this video by Dr. Mary Hinkle Shore, she talks about God redeeming both "the gum and the wrapper." She is telling us that both our soul (the gum) and our body (the wrapper) are of value and are saved from sin and given new life. While things like the Shroud of Turin might point to the existence of Jesus, physical proof isn’t required for Christians to believe in his existence, or resurrection. ​The story of the resurrection is about a physical event that would have involved the skeletal remains of Jesus. It is not expected that a body, or skeleton, would remain as in a typical human death. For many Christians, it is unreasonable to ask that a scientific inquiry could prove or disprove the existence or resurrection of Jesus. So how can a person make a statement of belief about Jesus or say they believe in the second article of the Creed and believe in the scientific understanding of life and death? Click on the next tab, “Focusing Your Vision,” or the button below, and we will consider how you might look through both lenses of science and religion together. ​for this page only and the second option contains the entire LEADER GUIDE.